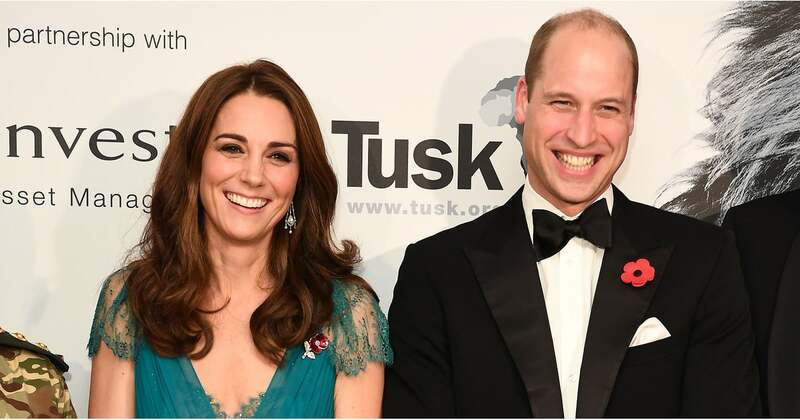 The Tusk Trust is one of William’s key charities, and he’s been a royal patron since 2005. The organization likely holds a special place in William’s heart as Princess Diana was a patron of the Chipangali Wildlife Orphanage, an organization similar to the Tusk Trust that rescues and cares for orphaned, abandoned, and sick wild animals. “[My mother, Diana] would come back [from Africa] with all these stories and full of excitement and just passion for what she’d been doing,” William said in a 2013 interview with CNN. “I applaud her for all her dedication and drive in doing that. And it was that, I think, that infectious enthusiasm and the energy that she had that really rubbed off on me.” See photos from Will and Kate’s glamorous night out ahead.